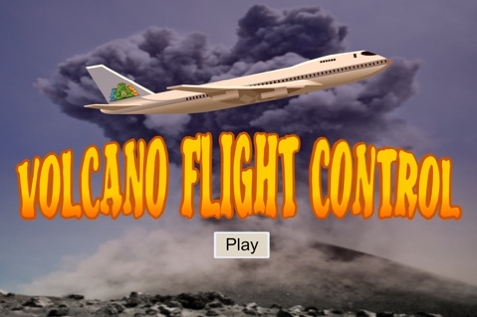 Games2win launches Volcano Flight game app on iTunes store for iOS devices. In this game: Eyjafjallajökull has erupted again, right when you took off! Hoards of dark clouds and volcanic ash have filled the airspace. It’s up to you to navigate the plane through the rumbling clouds. 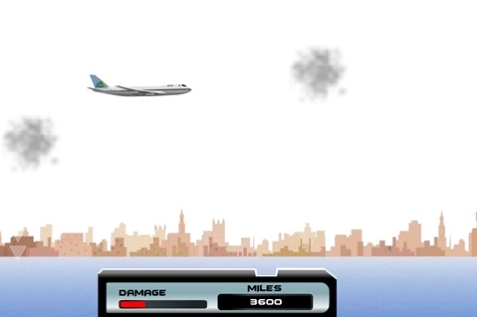 Make sure you dodge the clouds because that’s gonna damage your plane! Click here to download the app and play for free, Free, FREE! !